By 2006, the C6 generation of Chevrolet Corvettes had gained an even larger following than before. Known by many of its fans for delivering high-performance without having to pay extravagant prices, the C6’s was a large improvement over the C5 generation, which was still an impressive generation. However, the improvements made to the C6 generation made this model stand out from the previous generation and the second model year, the 2006 Chevrolet Corvette, has made its way to the collectors must-have list. 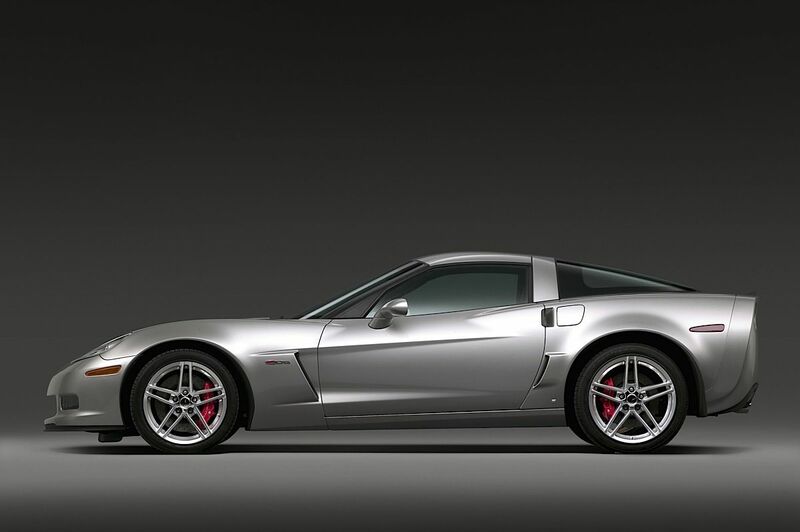 The 2006 Chevrolet Corvette stood out as one of the most performance-ready Corvettes of the cars history. While the 2005 C6 saw a great deal of criticism during its initial release, the 2006 model year made all of the “naysayers” eat their words. One of the many changes made to the new 2006 Corvettes was the addition of the GM Passenger Sensing System. All 2006 Chevrolet Corvettes would come equipped with this system, replacing the manually controlled airbags found on previous models. In addition, one of the largest enhancements features was the paddle shift 6-speed automatic transmission. Considered to be one of the largest advancements in the industry, the new transmission was comprised of an integrated 32-bit electronic controller, clutch-to-clutch operation, and manual control shift operation. With the 6.04:1 overall ratio, the driver could experience automotive performance while also maintaining optimal fuel economy. The new transmission also included Drive and Sport automatic modes. Sports mode enabled Performance Algorithm Shifting (PAS). PAS would change the shift patterns whenever it detected performance driving conditions. Drive mode would follow a specific and smoother shift pattern that optimized performance and economy. A new color became available for the interior as well. Titanium Grey replaced Steel Grey while Storm Grey replaced Grey for a color option on the convertible top. For baseline options, consumers could choose between the coupe or convertible models. Each came powered with the LS2 engine, which was a 6.0L V-8, that cranks out 400 HP and 400 lb-ft of torque. This was mated to 6-speed manual transmission and an optimized rear transaxle for better balance. The new 6-speed paddle shift transmission was available as an optional feature on Corvettes with automatic transmissions. Convertible models came standard with a manually operated top. For a little extra, consumers could opt for the power-operated soft top. Both use five layers of fabric that hid the underlying structure of the top and provided a clean and appealing appearance when the top was up. The covering also helped to reduce road noise and maintain the 2006 Chevrolet Corvette’s aerodynamics. For the interior, the 2006 models remained basically the same as it was in the 2005 models. Cast-skin panels provided the occupants with a leather-wrapped appearance and an AM/FM radio with MP3 and CD player came as a factory feature. For the music lover, an optional Bose audio system with 6-disk in-dash CD changer and XM Satellite Radio was available. All models could also be equipped with a full-function OnStar system that had hands-free and safety features. The 2006 Chevrolet Corvette had three suspension options for buyers to choose from. The factory or standard suspension was best for those that wanted a comfortable ride with precision handling. For those that wanted more control, the Magnetic Selective Ride Control Suspension was an option a buyer could choose. Using magnetorheological dampers, the suspension would detect the type of surface on the road and automatically adjust damping rates. For the driver that wanted high-performance suspension, they could opt for the Z51 Performance Package. The Z51 package afforded performance levels that closely matched that of the C5 Z06. Enhanced cooling, larger stabilizer bars, aggressive springs and dampers, F1 EMT tires from Goodyear, and larger cross-drilled brake rotors combined to offer the driver with excellent track performance while still being a comfortable ride. 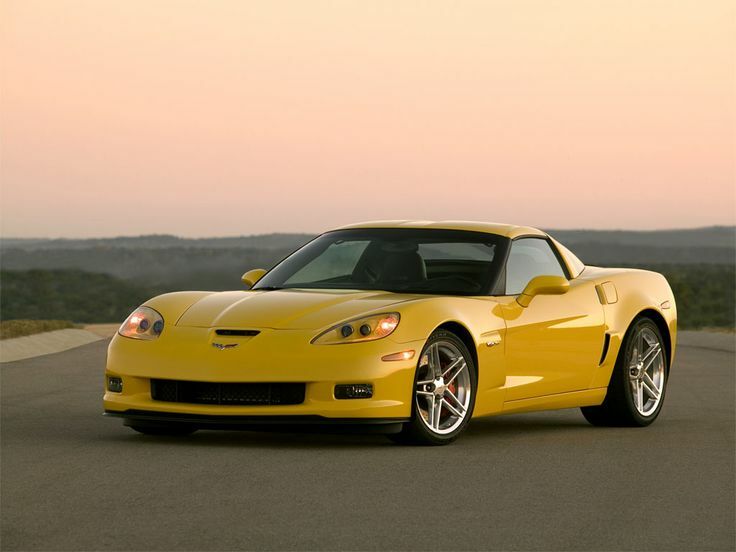 The third model buyers could select from was the 2006 Chevrolet Corvette Z06. The Z06 combined an aggressive body with the new LS7 7.0L engine that generates over 500 HP. This model appealed to the speed-freaks with a 3.7 seconds 0-60 time and a top speed of 198 MPH. To top it off, the LS7 still offers an impressive 26 mpg fuel economy. One of the main differences between the older 427-cubic-inch engines and the new LS7 is that the older models were big-blocks. The new 7.0L LS7 was a small-block and had the largest displacement of any small-block that has ever manufactured by GM and Chevrolet. For those that are looking to restore their 2006 Chevrolet Corvette or simply looking for resources to keep your ride in optimal condition, here are a few websites that provide either parts, information or both. WestcoastCorvette.com. This site has original parts for any Corvette from 1953 to 2017. They also have a variety of Corvette related apparel and gifts. Zip-Corvette.com. Here is another site that deals only in Corvettes. Regardless of the part or component that you might need, chances are they have it. CorvetteForum.com. If you are looking for a place to find answers and other people that are fans of the Corvette, look no further than corvetteforum.com. They not only have a forum where you can ask questions and connect with other people, they also have a marketplace that just might have a hard-to-find part you need. The iconic nature of the Corvette means that finding unique accessories for you Corvette is simple. Whether you are looking for accessories that reflect your personality, makes your Corvette standout from the rest, or want to turn your ride into an intimidating performer on the streets, a few taps on your keyboard will guide you in the right direction. Ever wonder where the designers got their inspiration for creating the 2006 Corvette Z06? It actually started in 2004. During the 2004 racing season, the C5-R Corvette won every single race, making it the most successful season of the Corvette’s racing career. Using combined elements from the C5-R and the C5 generation of improved technology to create the performance-packed Z06. The 2006 Chevrolet Corvette turned doubters into believers and fans into fanatics. Adding to an already redesigned C6 model, the 2006 versions to an already impressive performance car and created perfection on four wheels. These are the types of things that makes Corvette Dreamers!